Fight Back News Service is circulating the following statement from the LA Committee to Stop FBI Repression. 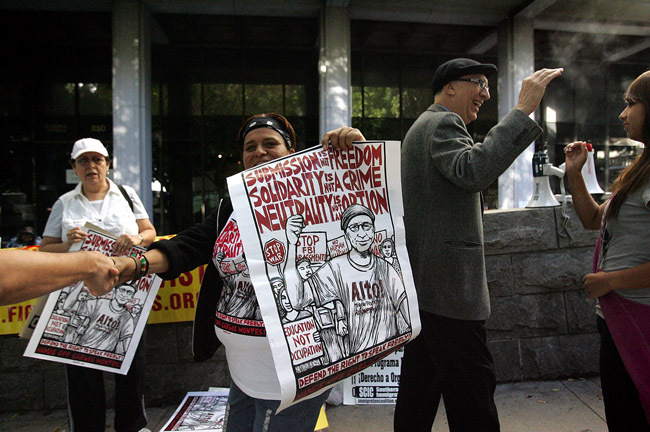 Los Angeles, CA – On June 5, 2012 Carlos Montes’ criminal court prosecution ended in a victory for Carlos and the movement. With local and national support, via solidarity protests, call-in campaigns to President Obama and U.S. Attorney General Holder, local rallies and protests, and an offensive legal strategy, two felonies were dropped – this was a first partial victory. However the District Attorney still stated that they wanted Montes to do at least 5 years in state prison for the 4 felony charges remaining. The following report from the Los Angeles Committee to Stop FBI Repression is from the email list of the National Committee to Stop FBI Repression. 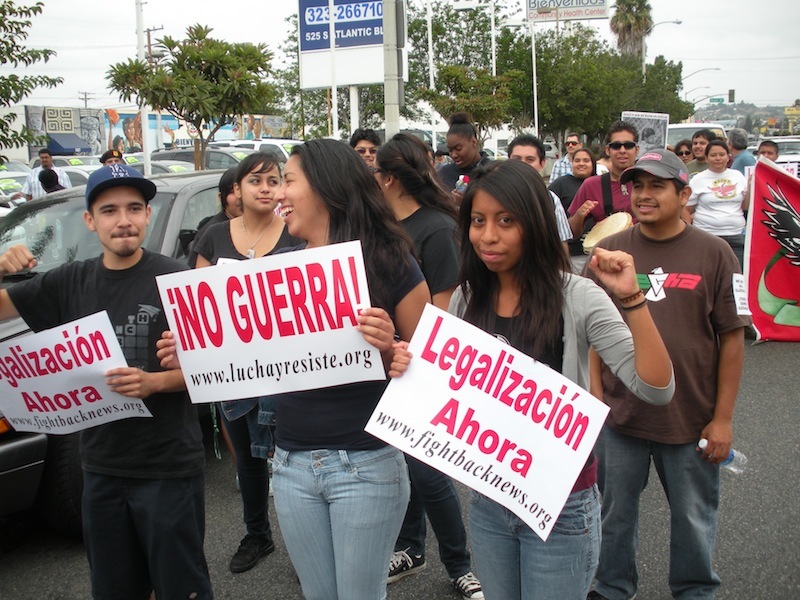 Los Angeles, CA – Over 100 supporters rallied in front of the Los Angeles Superior Court today, May 15, to demand, “Drop the charges against Carlos Montes.” The supporters included MECHA students, union members, teachers, vendors and community members as well as activists from the anti-war movement. 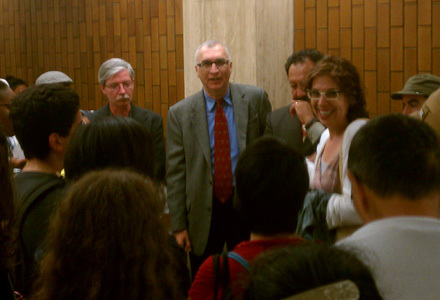 Following this strong showing of solidarity, supporters then moved in to the packed courtroom. Montes was set for trial. 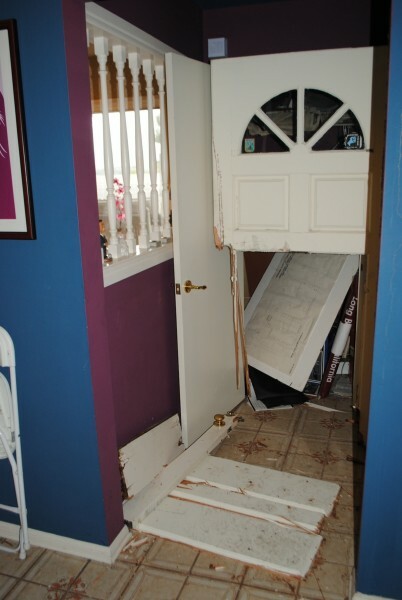 Due to a new development in the case, the trial was moved to Wednesday, June 20, 2012. The new development deals with obtaining information needed to clarify the legal record. The defense lawyer, Montes, and the district attorney agreed to the June 20 date, to give enough time to investigate this information that would help defeat this attack against Montes and our movement. 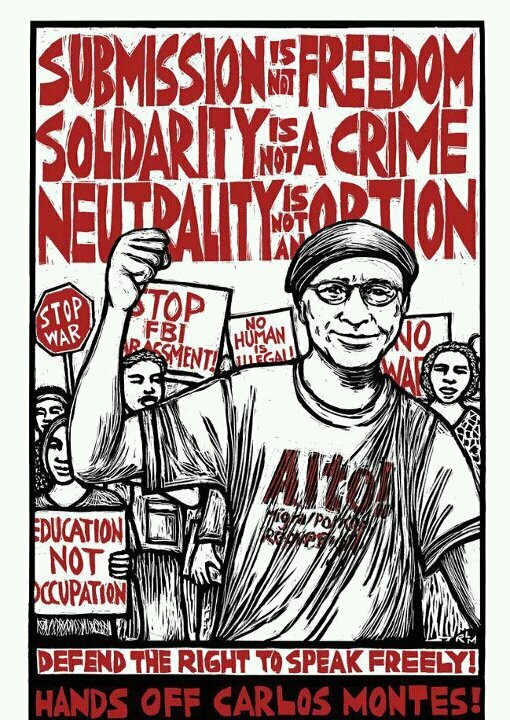 Salt Lake City, UT – FBI agents are harassing anti-war and anti-NATO organizers as the big protest against the U.S.-led NATO military alliance approaches on Sunday, May 20, in Chicago. On May 11, Gregory Lucero’s mother awoke him in their family home, saying, “The FBI is here and would like to speak to you.” Lucero came downstairs to find three FBI agents, two white men and a white woman, who wanted to ask him questions about the upcoming protest against NATO. 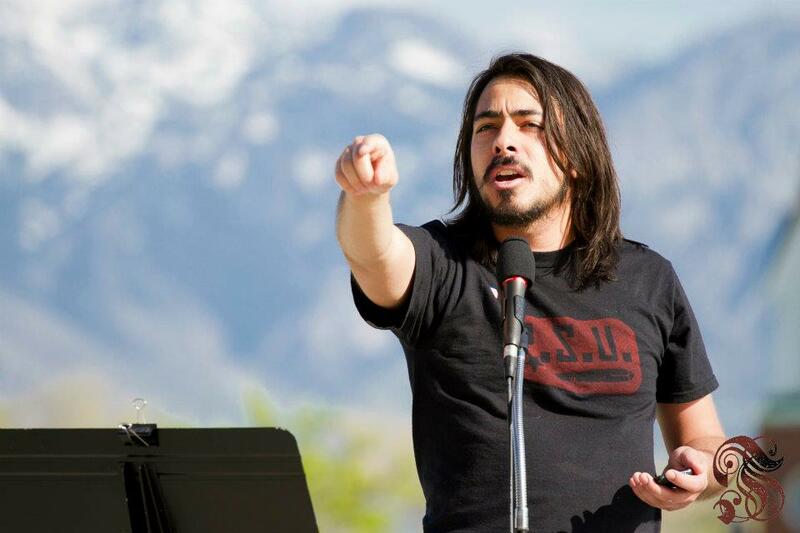 Lucero is a founding member of the Revolutionary Students’ Union, a group with four Utah chapters affiliated nationally with Students for a Democratic Society (SDS). In the past year he joined the Freedom Road Socialist Organization and is organizing to raise enough money to caravan across the country to the protest against NATO and the G8 in Chicago. Los Angeles, CA – The Guatemalan community, especially the indigenous Mayan sector, has been protesting and angry over the brutal killing of their community member Manuel Jamines. 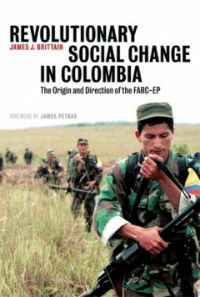 Jamines was shot in the head and body on a busy street in the late afternoon in the Pico Union, a Central American community, by the Los Angeles Police Department (LAPD) on Sept. 5. Los Angeles, CA – The powerful slogan “Chicano power” was heard here as marchers headed down Whittier Boulevard in the heart of East Los Angeles, Aug. 28. 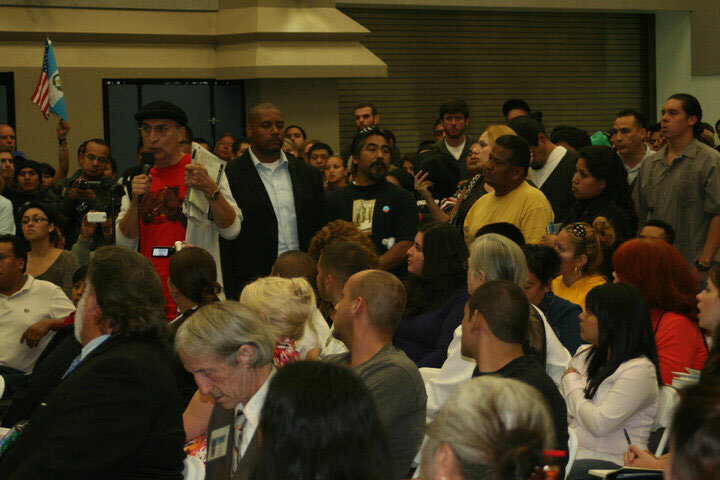 The 40th Chicano Moratorium against war had participants from as far away as El Paso, Texas and Arizona. Large numbers of high school and college students joined with the many veteran activists of the late 1960s. The march message was clear, “No to war” and “Legalization now.” Many onlookers smiled and waved to the marchers.